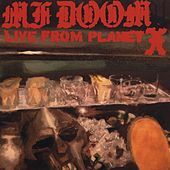 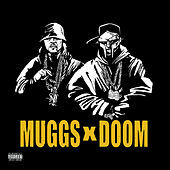 The emcee now simply known as DOOM hasn't shown his face to the public in over a decade, choosing instead to hide behind a metal mask at all times. 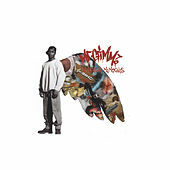 The subject of constant speculation by a rabid fan base, the man born Daniel Dumile is among hip-hop's most mythologized rappers. 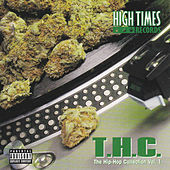 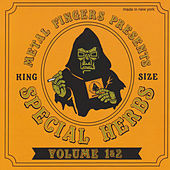 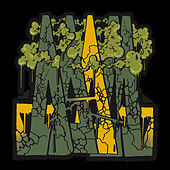 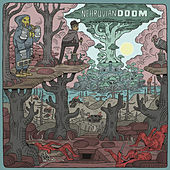 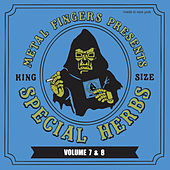 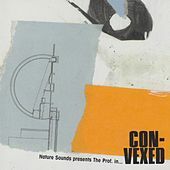 DOOM's story starts in 1993, when Sev Love X's brother and KMD groupmate Subroc died in a car accident and their sophomore album, Black Bastards, was shelved by their record label. 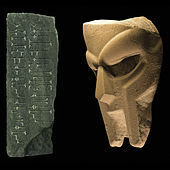 Sev Love went into hiding, emerging years later as the masked "super villain" MF DOOM. 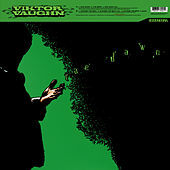 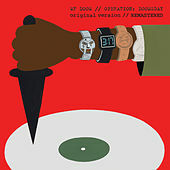 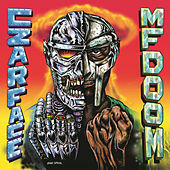 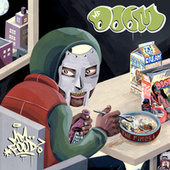 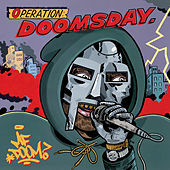 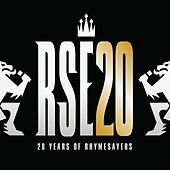 His first album, 1999's Operation Doomsday, was a lo-fi hip-hop classic, featuring a cadre of reworked quiet-storm beats and oblique word puzzles. 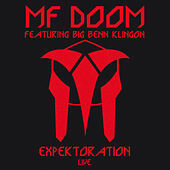 As an emcee, his flow is a blunt instrument, rumbling over a track's rhythm, oftentimes oblivious to the beat. 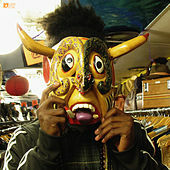 He relies on words to draw out rhythm, cramming lines with inner rhymes and alliteration. 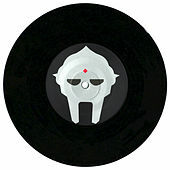 The album acquired a cult following, and when DOOM returned in 2003, the world was ready. 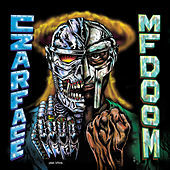 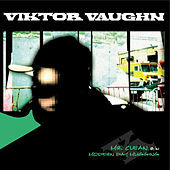 He released classics Madvillainy, Take Me to Your Leader and Vaudeville Villain under different aliases within a 10-month period in 2003 and 2004. 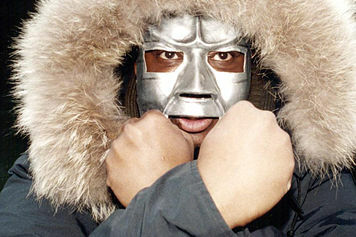 In 2005, he collaborated with hitmaking producer Danger Mouse as Danger Doom; their album, The Mouse and the Mask, became a mainstream hit. 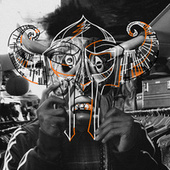 MF Doom's latest is 2009's Born Like This.